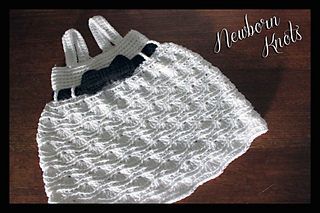 This dress is visually stunning, easy and quick to make. The waves give it such a nice texture and can be worn in all seasons by adding a little turtle neck underneath. 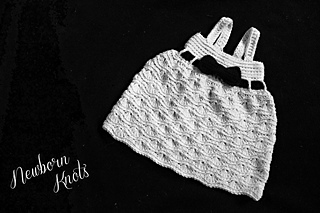 Dress comes in 4 sizes up to 24 months. 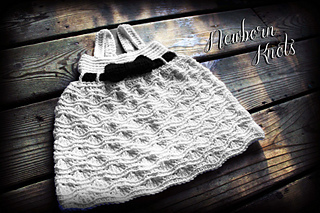 -SIZES 0-3months, 3-6months, 6-12months, 12-24months. There is no shipping charge for this item as it is a PDF file. 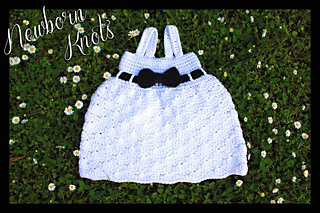 This pattern is now available as an instant download. Once the payment has cleared, you will receive an email with a download link (it can take about five minutes). 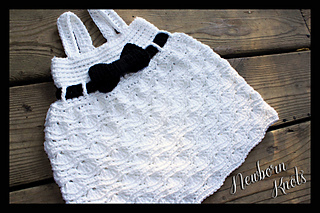 You will need Adobe to read this pattern, it can be downloaded free online at www.adobe.com .